Birmingham, 1919. 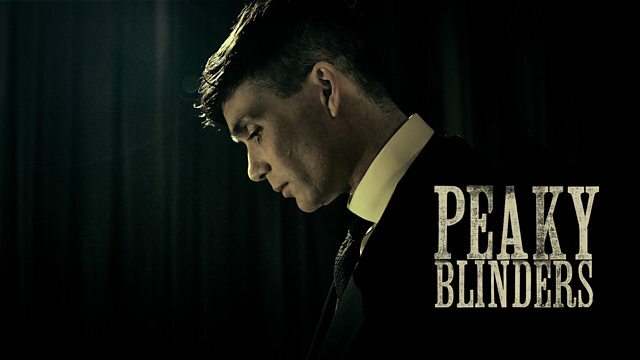 Thomas Shelby controls the Peaky Blinders, one of the city's most feared criminal organisations, but his ambitions go beyond running the streets. When a crate of guns goes missing, Thomas recognises an opportunity to move up in the world. Meet the characters of post-WWI Birmingham gangster drama Peaky Blinders. The family may be divided but ultimately blood is thicker than water. Find out who the performers are and listen to music featured in the show.